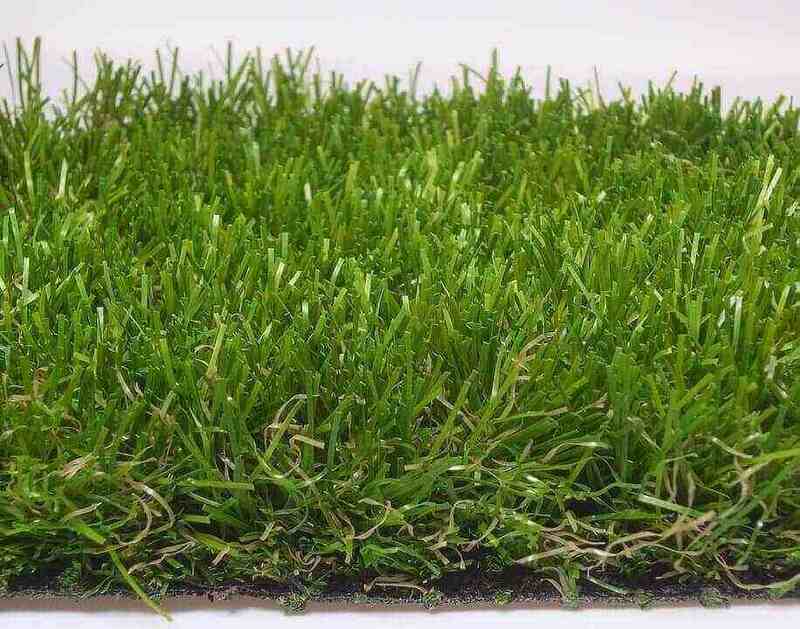 ARTIFICIAL TURF - WHAT IS ALL THE FUSS ABOUT? At George Davies Turf, we pride ourselves on providing our customers with the highest quality products, and this is no different when it comes to our artificial turf. We're exceptionally proud of the products that we sell, but why should George Davies Turf Ltd be your number one choice when it comes to turf?